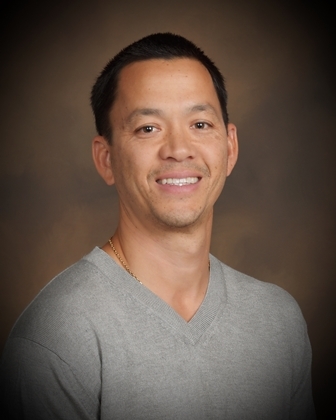 OXNARD, Calif. - March 15, 2019 - PRLog -- The Boys & Girls Clubs of Greater Oxnard and Port Hueneme announces the addition of Ronnie da Motta to its board of directors. Da Motta is a managing partner at DML Capital, a real estate finance business. "Ronnie and his family have participated in several Club projects over the years, including providing Thanksgiving dinners for our members for the last three years," said Erin Antrim, chief executive officer, BGCOP. "With his passion for enriching the lives of our youth, community service and financial/real estate knowledge, he is a great addition to our board." Da Motta has been in the mortgage industry for over 20 years where he has overseen the funding of more than $5 billion across all types of originations. He enjoys spending time with his wife and supporting his children's various hobbies and sporting events. He collects vintage automobiles and is an active supporter of the Peterson Automobile Museum as well as the Boys & Girls Club. The Boys & Girls Club has served the youth of Oxnard and Port Hueneme for over 60 years. With three full-service clubs and 17 school program sites, the organization is one of the largest of its kind in California. The Club provides programs for more than 10,400 youth and teens in three priority outcome areas: Academic Success, Good Character and Citizenship, and Healthy Lifestyles. For more information please visit www.BGCOP.org.